All the questions about Destiny 2 Year 2 Mods have finally been answered by the developers. 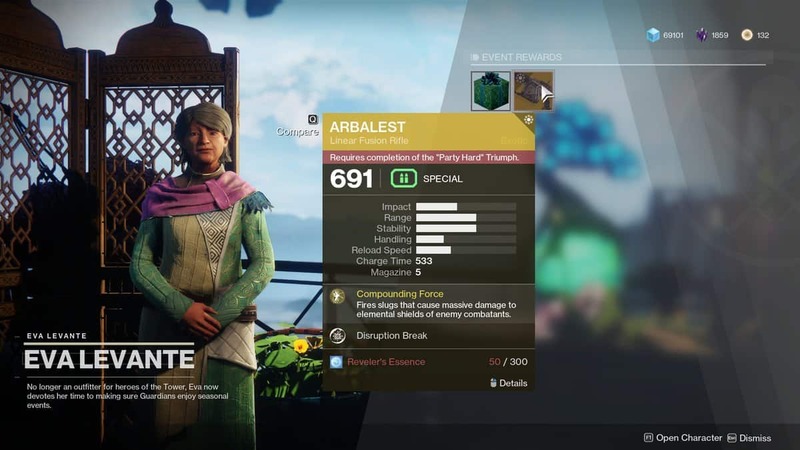 Bungie has provided a detailed look into the all-new mod system of Destiny 2. The weapons and armor are mainly going to experience these changes for the Year 2 of Destiny 2 mods. 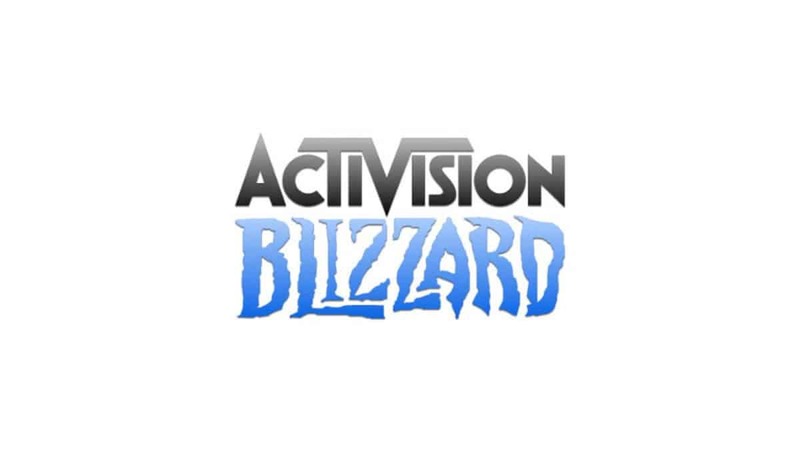 The developers of the multiplayer shooter game responded to queries in their weekly blog to take the speculations away from the discussion. Firstly, the mods will now be attached to the rare armor drops in Destiny 2. In addition to that, the Year 1 classic will also be included in them. Even the most renowned armor could come with a mod attached to it in Destiny 2 Year 2. 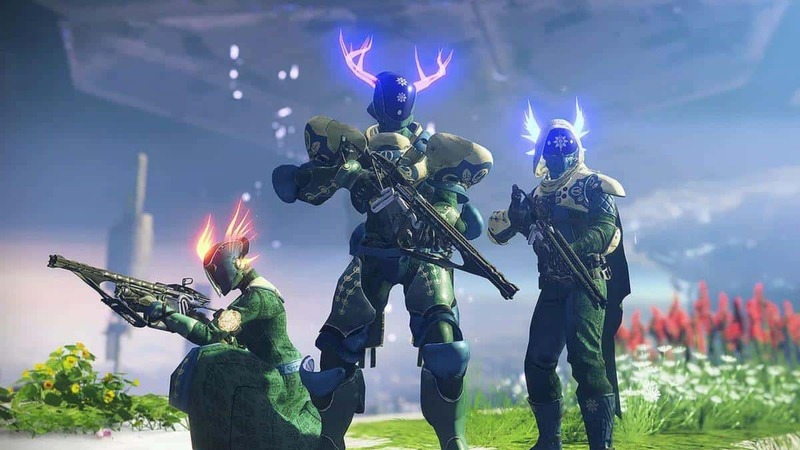 However, these Legendary armor drops are going to be pretty rare than usual. Mods will not be included in the weapons and armor purchased from vendors in Year 2. 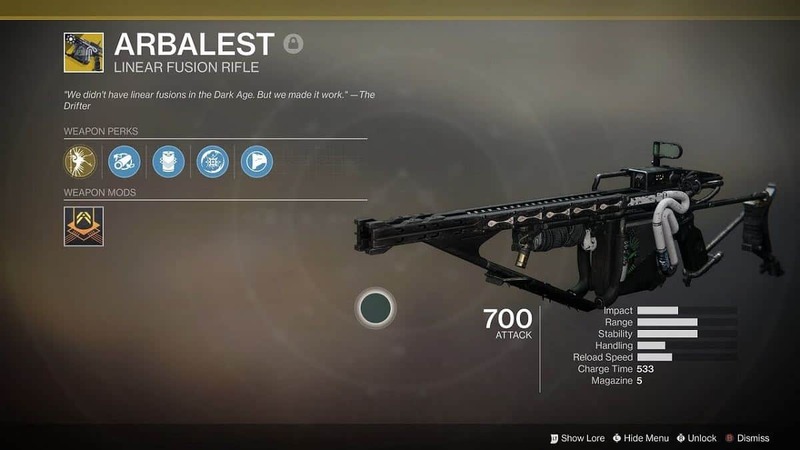 In that case, one more source for getting mods in Destiny 2 is from the Gunsmith. Weapons and armor able to upgrade on a regular basis can be bought from the Banshee-44 by the players. This could be done through mod components derived dismantling mods. 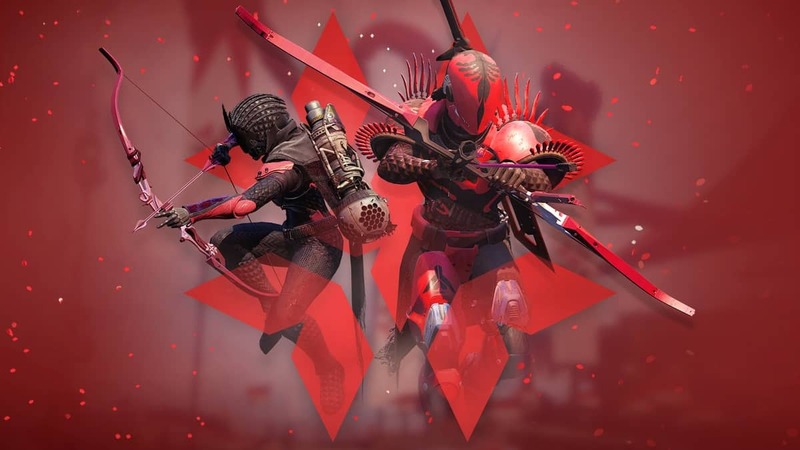 Furthermore, the developers established without mentioning a proper method that mods could be reused and removed by the Destiny 2 players now. In order to remove a mod that item containing the mod must be discarded. This would result in the armor or weapon vanishing and the mod being stored in your inventory for later use on other items. Similarly, to keep an armor or weapon, one mod can be swapped for another. When the latest update comes out for Destiny 2 on 28 August the Year 1 Mods will expire. To keep those mods Bungie suggests that they must be dismantled before the Year 2 updates roll in so that player can buy new mods through those old ones. 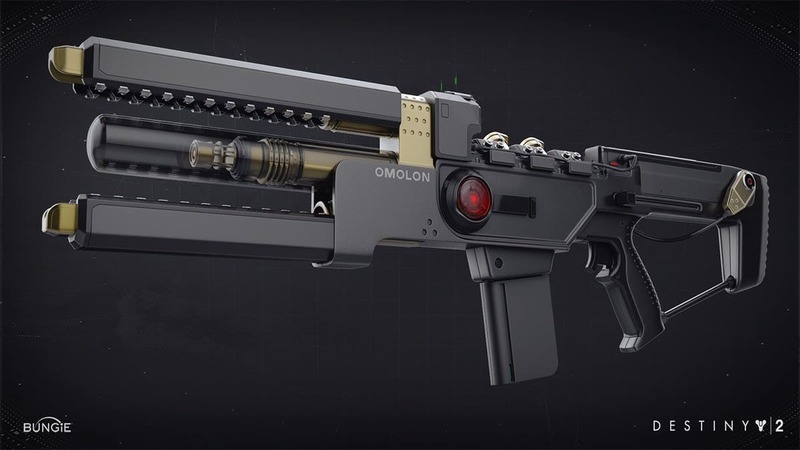 To prepare for the upcoming updates check out the best weapons of the game. Some of the details for the Forsaken expansion have bee leaked also. According to some of the information already known, Forsaken will not have Heroic Strikes. It is an odd decision, one that may not be appreciated by the community. Destiny 2 Forsaken DLC is releasing on September 4 on PS4, Xbox One, and Battle.net for PC. Battlefield V Executive Grilled by Reddit, Worst AMA Ever?